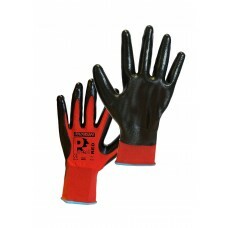 Nitrile dipped palm designed forextra abrasion resistanceOil repellent coatingConforms to EN388 stan.. Gauge seamless knitted one piece polyester liner. 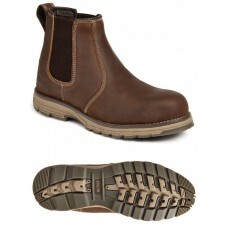 Palm dipped in smooth Nitrile with an open ba..
APACHE AP715SMStock No: AP715SMS3, SRAWater resistant leather upper. 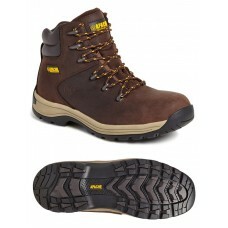 Steel toe cap and steel midsole..
APACHE AP315CMStock No: AP315CMS3, SRAFull grain brown nubuck safety hiker. Water resistant upper. 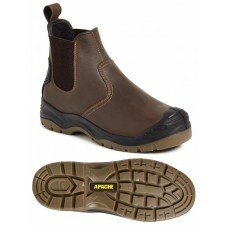 P..
APACHE AP305Stock No: AP305S3, WR, SRABrown leather waterproof safety rigger. 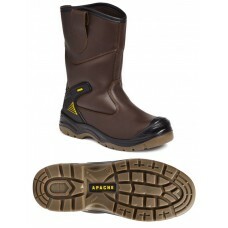 Padded ankle area and ..
APACHE FLYWEIGHT BLACKStock No: FLYWEIGHT BLACKS3, WR, SRALightweight black nubuck waterproof safety..
APACHE FLYWEIGHT DEALERStock No: FLYWEIGHT DEALERS3, WR, SRALightweight brown water resistant dealer..
APACHE AP314CMStock No: AP314CMS3, SRAFull grain wheat nubuck safety hiker. Water resistant upper. 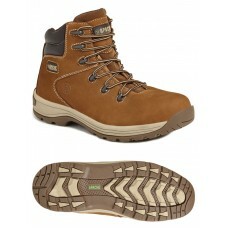 P..
APACHE PITCHStock No: PITCHS3, SRAFull grain Sundance nubuck safety hiker. 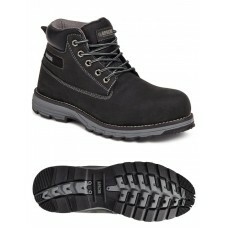 Water resistant upper. 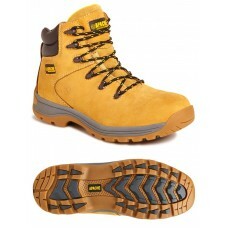 Pa..
DEWALT LASERStock No: LASERS1P, SRAFull grain leather upper. 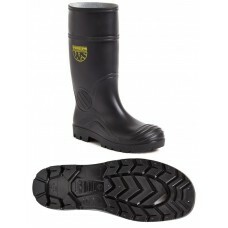 Padded tongue and collar for added comf..
WORKSITE SS628SMStock No: SS628SMS5, SRCBlack PVC Wellington boot. 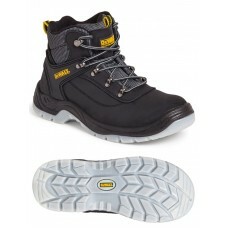 Steel toe cap and steel midsole p..